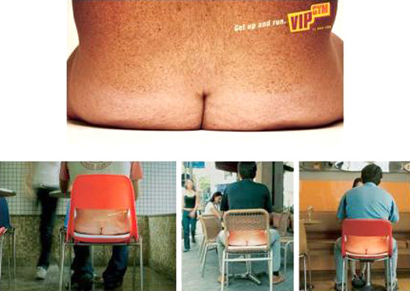 9 Funny Fitness Ads With Guaranty To Success! 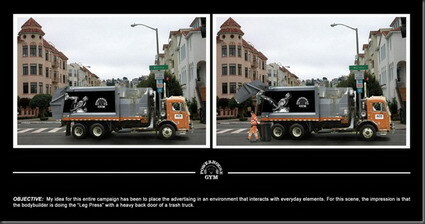 Today I present part 4 of “creative ads”. This time ads for gyms and losing weight. 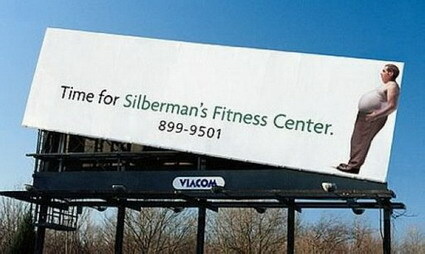 I’m sure they have won some new clients for their gym with their creativity. Really enjoyed lookin at this post. Just saw another such post with intresting places for advertisment. Thanks Nick, I just checked out the other blog and like it too, I subscribed to it today. Hahahahaha long time no see!! Thats awsome lol great post! Ha ha! These are hilarious! 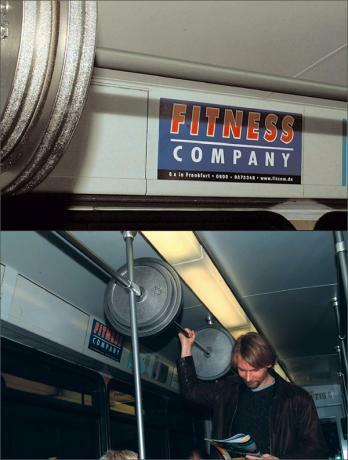 Very effective advertising, lol. True these adds will definitely inspire the need to loose weight if not anything else. I wonder how the ladies feel when they see such ads? A)Atleast my man is better than that. B)My guy better not become him. Great post! It is very interesting. Thanks for sharing ! Thanks for these I was looking for these ads. I love gym humor.